​Fortnite Season 8 Week 4 cheat sheet was created by fans to help others find an easy way to complete all challenges. This week's challenges are now live for players to complete. Here's a cheat sheet to find the important areas for the Season 8 Week 4 challenges. ​Fortnite community member The Squating Dog posted a new cheat sheet to help players. ​In the cheat sheet fans will find the locations to complete all the ​Fortnite Week 4 challenges. Among the challenges is a challenge asking players to land at specific locations, which are noted on the map. Fans can also see the locations of the Baller, one of the newest vehicles in-game, that they can use to complete another challenge in Week 4. 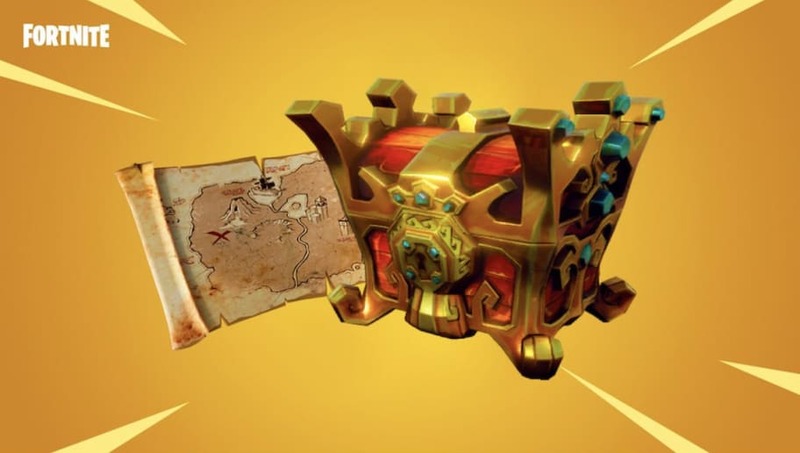 The map also notes the locations of all the different Pirate Cannons on the Fortnite map, which will be used to launch players through different structures.